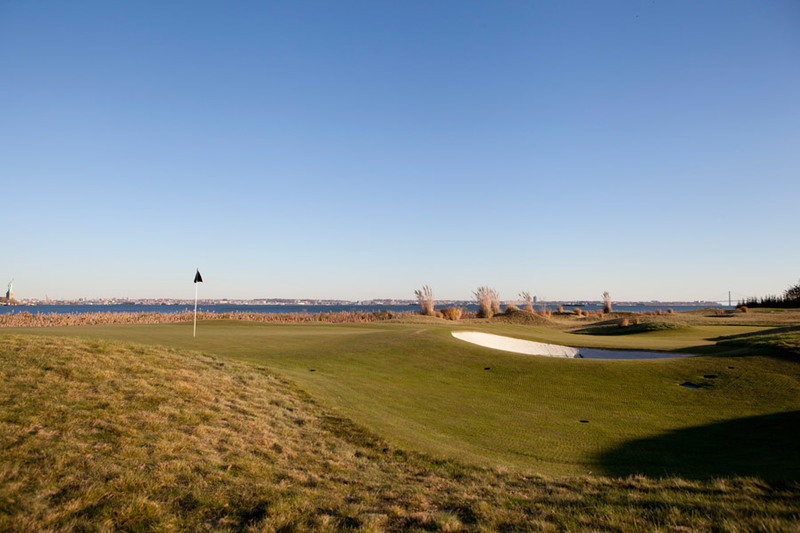 InSite Engineering professionals were the site civil design engineers chosen to work closely with the golf course architectural firm Kite Cupp Golf Design to develop an 18-hole championship caliber golf course over a remediated Brownfield site. 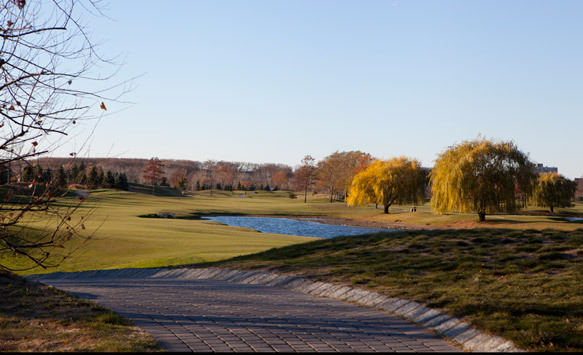 In addition, our firm worked with the development team to obtain NJDEP waterfront development, NJDEP water extension, planning board and soil erosion permits. 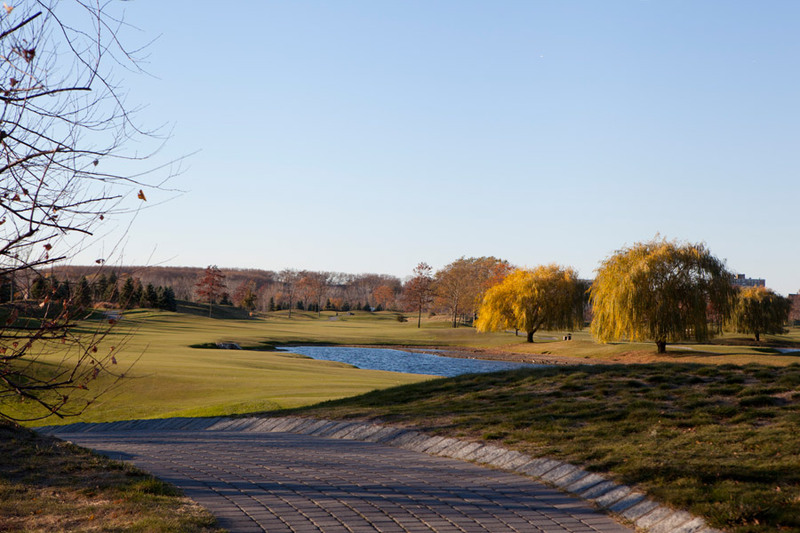 The project also included the creation of site plans for construction of the golf course accessory buildings including the irrigation pump station, maintenance facility, training facility and course snack shop. 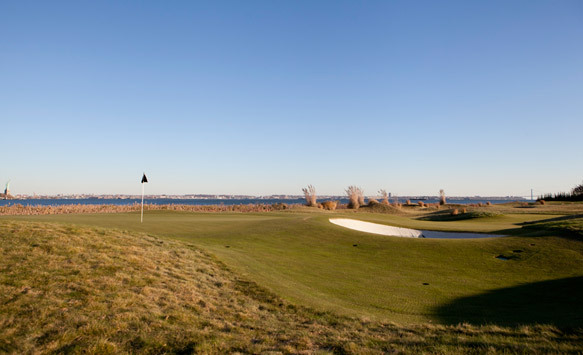 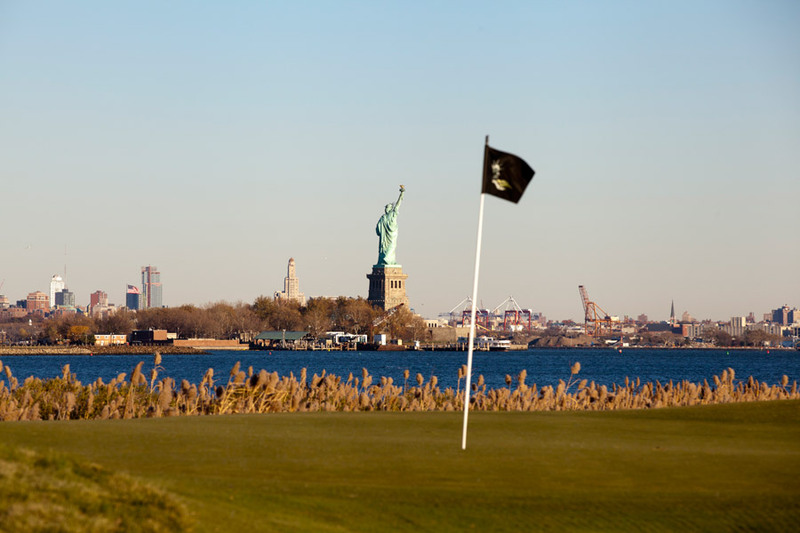 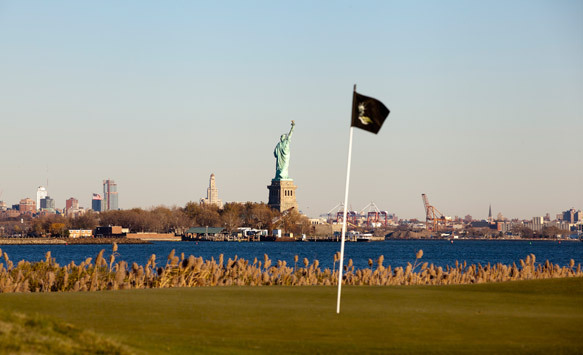 Liberty National was the host to the prestigious Barclay golf tournament in 2009 and 2013.